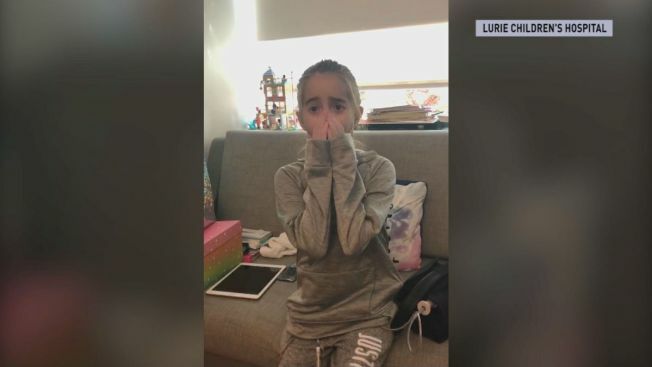 A suburban Chicago girl whose birthday wish came true when she was visited by rapper Drake while awaiting a heart transplant at Lurie Children’s Hospital had her second wish granted a week later -- she got a new heart. The hospital confirmed that Sofia Sanchez, 11, was undergoing heart transplant surgery Monday morning, which could take up 12 hours. An update on her condition was not immediately available. Sofia, who was diagnosed with cardiomyopathy, had been waiting for a new heart for the last eight weeks. Video posted to Facebook showing her mother telling the young girl the good news has been seen more 80,000 times. "I'm getting a heart mom!" she shouts as she bursts into tears. "Oh my god!" Drake posted a photo of himself embracing Sofia in the hospital with beaming smiles. “Me and my love Sofia talking about Bieber and Owls and Basketball,” Drake, whose real name is Aubrey Graham, said in the post, paired with three heart emojis. Sofia screamed "oh my God" when Drake surprised her in her hospital bed. They took photos together, joked and traded selfies, according to video of the meeting shared by the hospital. “I hope you can come and see me at the Lurie Children’s hospital, because I love your music and you're awesome,” Sofia said in a video last week. So awesome that she recorded her own Kiki challenge video just one day before open heart surgery, hoping to get the superstar’s attention. It turns out she did. “Your concert is this Saturday at the United Center and I want to go but I can't cause I'm stuck here so I want you to come and cheer me up for my birthday," she said at the time. You’d never know it by her sparkling smile but Sofia’s had a hard summer. She was diagnosed with cardiomyopathy and had been in the hospital for several weeks. “The function of the heart is not very good, it affected the way she was feeling how she was doing her strength how her organs worked her kidney her liver," said Dr. Stuart Berger, a pediatric cardiologist. Doctors at Lurie installed a ventricular assistance device. “It’s a machine that helps my heart pump, and it's this thing,” Sofia explains in her video to Drake. 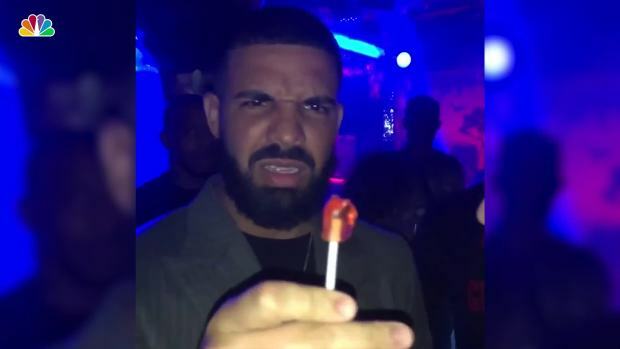 Magician Julius Dein shocked Drake with a trick involving a lollipop and a superhero. 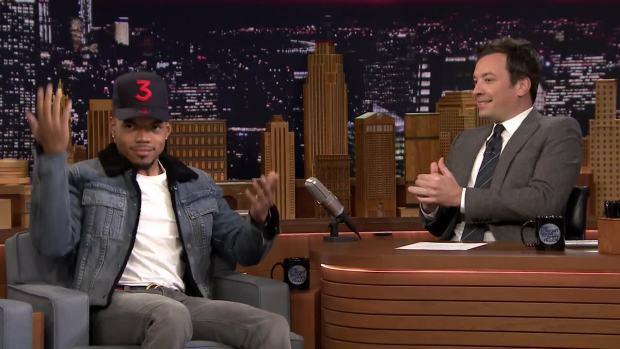 Take a look and see if you are as surprised as the rapper. Still, Sofia needed a new heart and a transplant surgery could have been three to sixth months away. “Seeing her friends going to the pool, going on vacation, and she's been sitting in her bed, really rough mentally and physically," Natalie Sanchez, Sofia's mother, said. Sophia was still hospitalized last week. Helping her stay positive and heal? A little hip hop and hope. “Please, please, please, please--puppy eyes--come and see me for my birthday--or any day,” she begged of her favorite artist Drake. It looks like she got her birthday wish -- and then her second birthday wish.